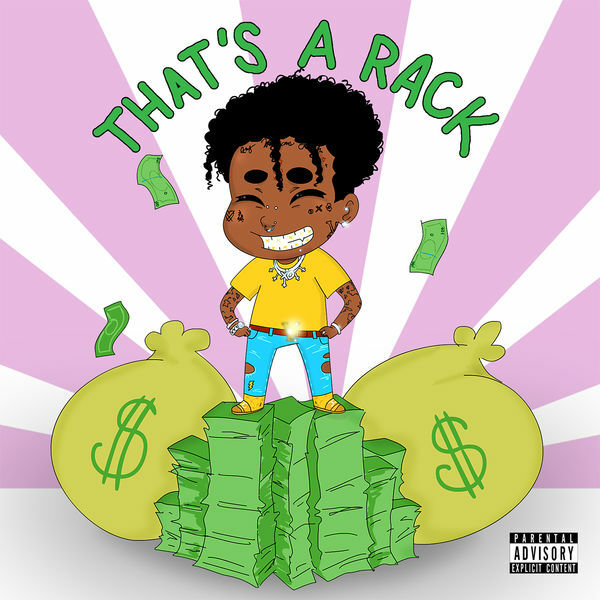 Lil Uzi Vert‘s new singles ‘Sanguine Paradise’ & ‘That’s A Rack’ is now available for download and streaming across all platforms. Uzi has had some public beef with his label Atlantic Records, which led him to inking a management deal with Roc Nation to help alleviate the tension and force some new music out. ‘Sanguine Paradise’ & ‘That’s A Rack’ are Uzi’s first drops of 2019 and only his third official release since 2017. His album Eternal Awake is supposed to drop sometime this year but don’t be surprised if that drop comes sooner rather than later. Download or stream ‘Sanguine Paradise’ & ‘That’s A Rack’ below.